Life In The Now w/ Nicky E. Collins aims to give listeners Life Commentary designed to charge their Faith and increase their awareness of Life Purpose and Maximizing their Now! 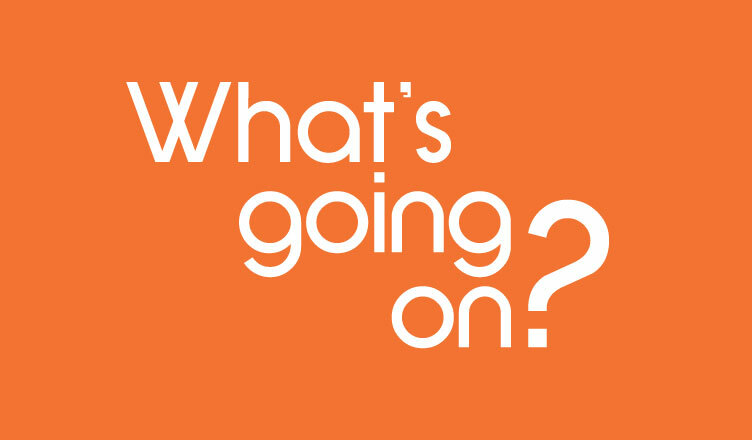 On this edition of Life In The Now Radio, Host Nicky E. Collins discuss her thoughts about What's Going On In The Church? It's Holy Week and we are preparing for our 12-Hour Shut-In!!! Listen in as host Nicky Collins interviews special guest Pastor Nori Moore about prayer and what she is expecting to happen during the shut-in! Meet a group of amazing people who God is using to convey his message through the performing arts!!! Featuring RP6 Sister and Woman of Faith, Tamela Nelloms! Host Nicky E. Collins talks with RP6's Candance Johnson about her new business, J2Couture, and how God has transformed her Life. On this episode of Life In The Now...we are celebrating Women's History Month! Today's Topic: What's the role of women in 2019? Listen in as host Nicky E. Collins shares some insight. On this edition of Life In The Now Radio, Host Dr. Nicky Collins talks about Love & Relationships. 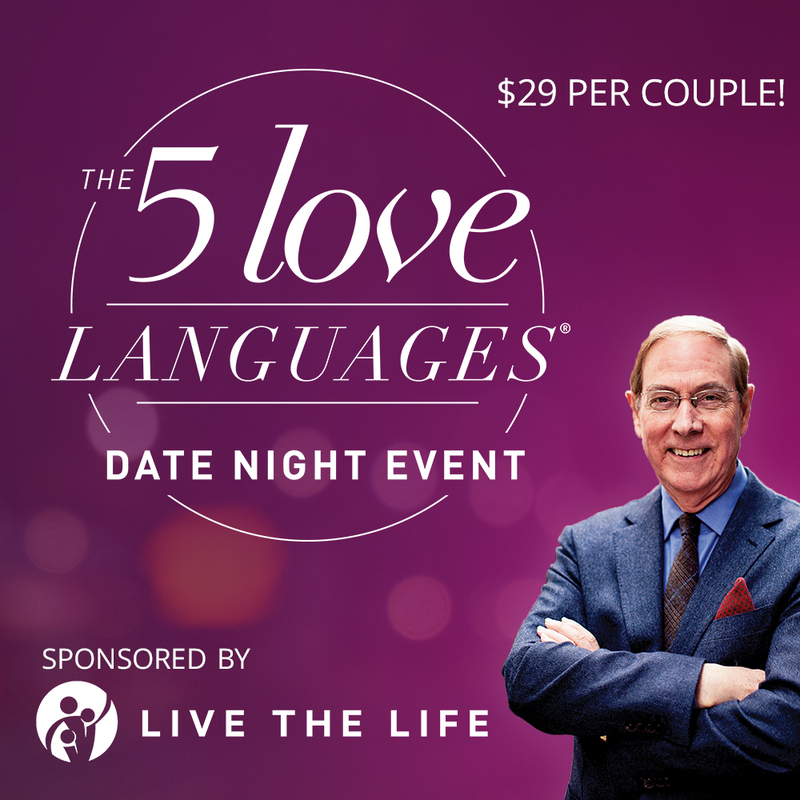 Richard Albertson, President of Live The Life, discusses marriage and an upcoming date night event with best-selling author Dr. Gary Chapman. On this episode of Life In The Now Radio, Dr. Nicky E. Collins Shares Her 5 Keys To Winning In This Season! Host Nicky Collins talks to Laneka Barrington about making healthy lifestyle choices for 2019.